Sitcom's ninth season will be its last. 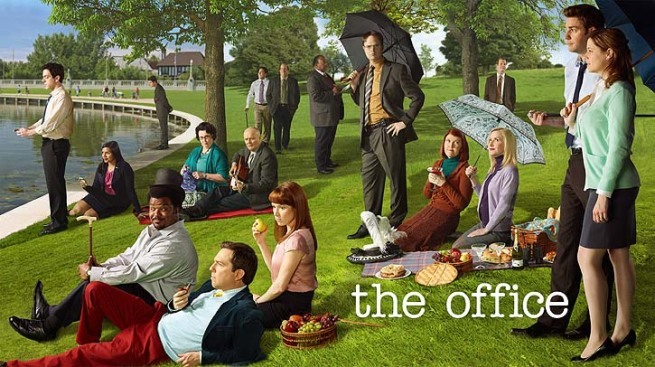 "The Office" executive producer Greg Daniels has announced that the forthcoming season will be the sitcom's last. Ratings for the NBC show fell to an all-time low last season following the exit of star Steve Carrell and much conjecture has surrounded exactly which members of the cast would return for the show's ninth, and now final, season. 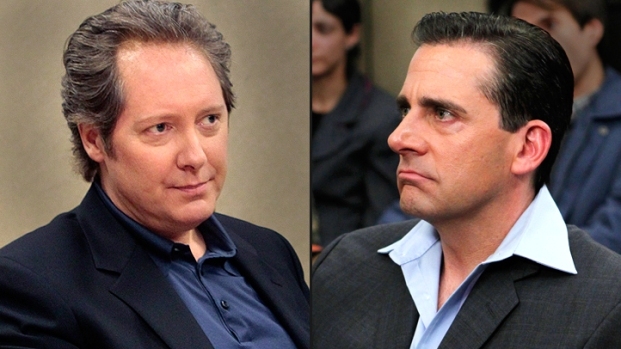 James Spader has definitley exited and Mindy Kaling will appear in a diminished capacity, while John Krasinksi, Jenna Fisher and Ed Helms are all set to return. "There are so many story lines to follow now, so many endings to write for different characters, risky things we wouldn't normally do if we knew we were going for a long time," Daniels added during the call. "Now that we have an end date, we can blow up things and take some chances. It's very freeing and creatively exciting for the audience." Any chance that Carrell could appear, even in a cameo capacity? "We'll see," Daniels relied when the question was raised. "We have ideas for the ending and obviously if he would participate, we would have a lot of good times. The idea will fly without him if he can't make it. He is pretty busy." The final season of "The Office" will air on NBC on Thursdays at 9 ET/8 CT, beginning September 20.